Set your sights on bowfishing! 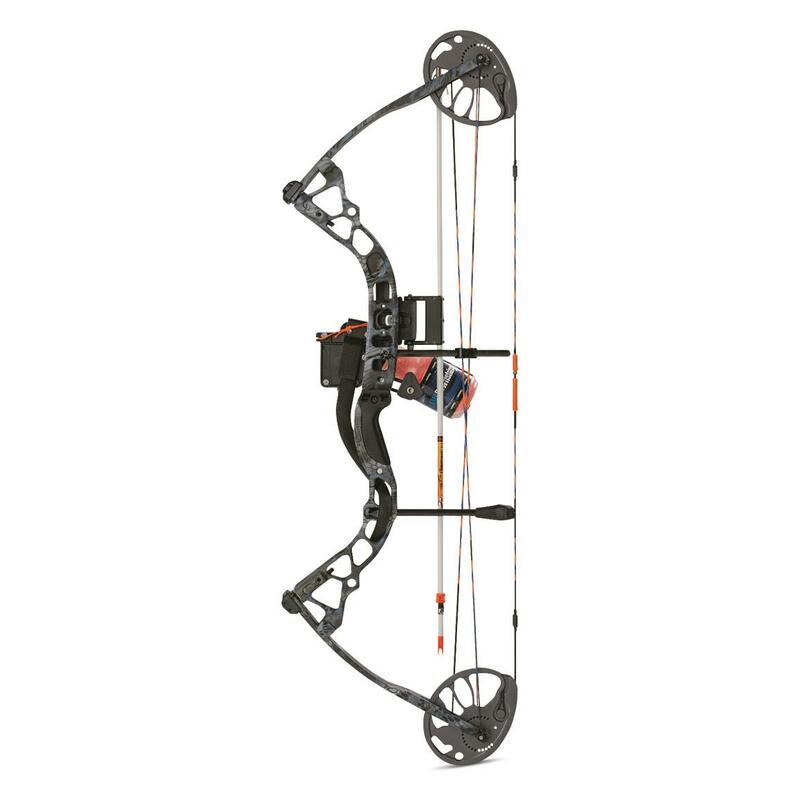 The Diamond Archery Edge Sonar features 12" of draw length adjustment, along with 50 lbs. 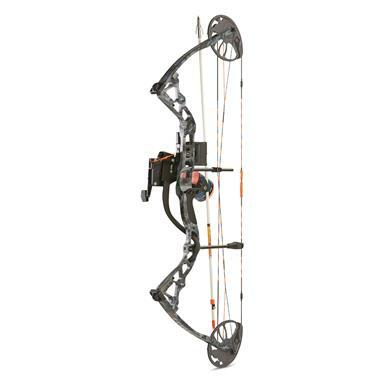 of limb poundage adjustment, making it an ideal fit for almost any bow fisherman. Quick to set up and easy to use for the beginner, yet durable and powerful enough for the tournament bowfisher. Loaded with the industry's leading accessories, the Edge Sonar is your ticket to fishing success.